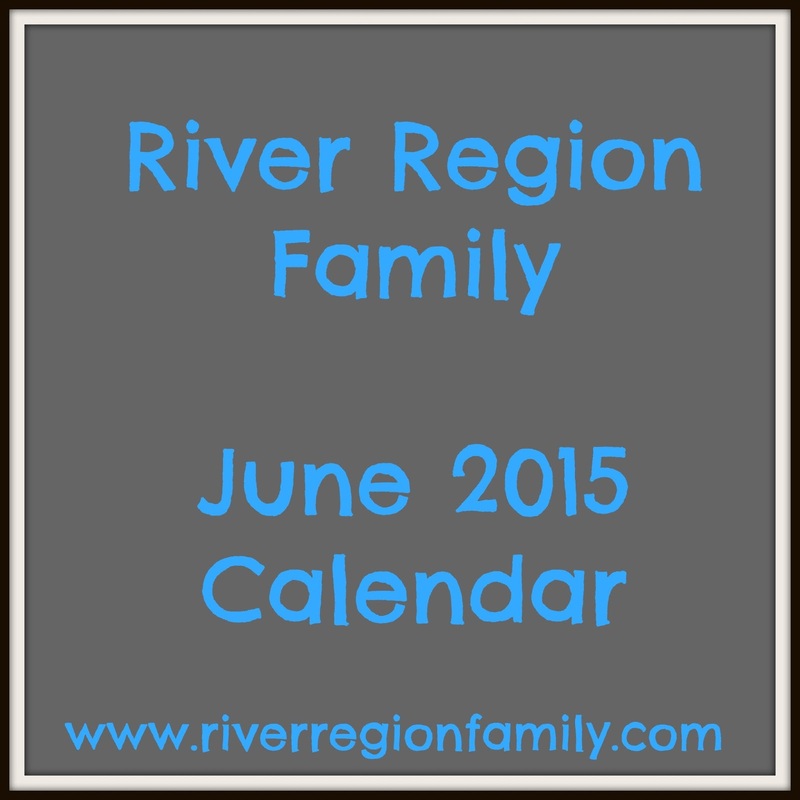 River Region Family: Calendar: June 2015 Summer Fun! 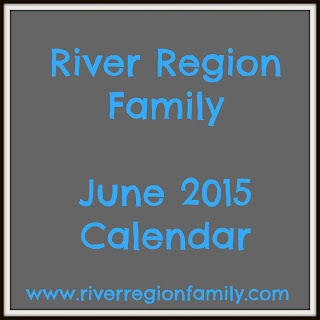 I think what I've found for June so far is pretty amazing! Free train rides, cheap movies, free robotics classes, summer reading programs, and fireworks! June has it all! Autauga-Prattville Public Library Summer Reading Program info can be found here. Wetumpka Public Library Summer Reading Program Info can be found here. Wetumka Public Library Preschool Story Times. I'm going to get the Montgomery Library Summer Reading program info added as soon as I can. If anyone has the info and would email it to me that would be great! Alabama Operation LifeSaver, the Alabama Department of Transportation, and the Heart of Dixie Railroad Museum co-sponsor Rail Safety Day at the museum! Come see exhibits, safety activities, as well as train rides! 9AM - 3PM Great for the whole family! To be eligible for the free ride, you must attend Safety talk by Operation Lifesaver before hand so come early! Begin art enrichment early in this FREE program for young children and their parents, combining storytelling, books and simple art activities with art in the Museum galleries. * A second session will be offered from 11 to 11:30 A.M. if there are more than 25 participants. Burgers, hot dogs, games, music, and tons more. This is a free event for the entire community so invite your friends and family as we welcome in the new Wednesday evening summer schedule of 6-7 PM and relax with each other. We look forward to seeing you there!